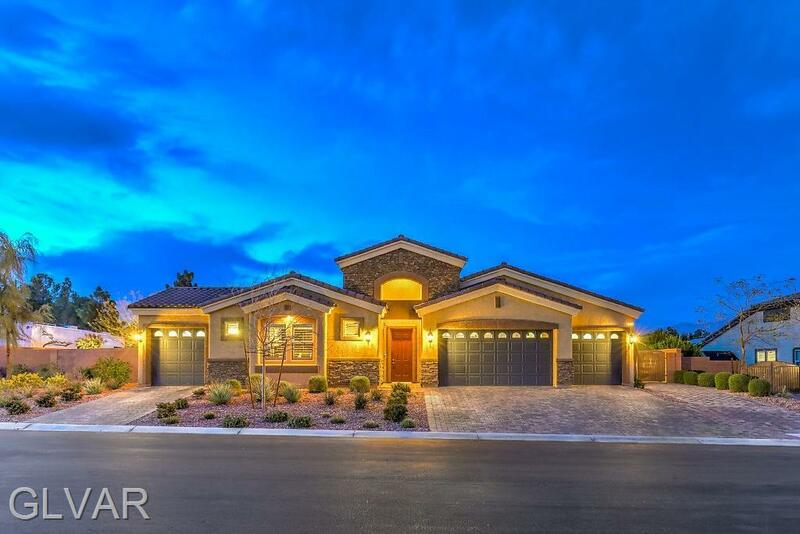 STUNNING single story DR Horton home situated on quiet cul-de-sac in gated community. Multi-gen home w/ detached casita lives like its own apartment space w/ attached garage for separate living. Walk through the courtyard to the main house & be greeted w/ chef-style kitchen. Large Espresso cab, Granite Counters, SS appliances & Walk-in Pantry complete the dream. 20' sliding back door leads to your backyard oasis. BBQ, pool, water slide & more.